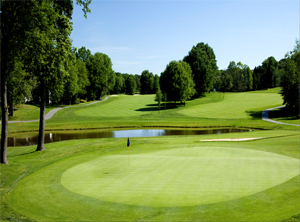 National Golf Club, featuring championship golf on the East Coast's only Ted Robinson Signature course, is a Washington area favorite destination for hosting tournaments and golf outings. Whether you are planning a charity event for 144 players or a corporate retreat for 20, National's friendly PGA Professional staff will accommodate all of your outing needs to help make your event both enjoyable and successful. National Golf Club offers affordable, all-inclusive packages or can create a personalized custom package to meet your group's exact needs. National Golf Club is proud to contribute to charitable golf outings held at the Club. 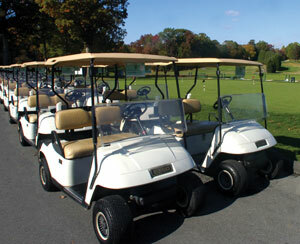 Ask about attractive charitable outing programs which can help your organization raise more funds. Conveniently located just minutes from National Harbor, only 20 minutes from both Alexandria and Washington DC.